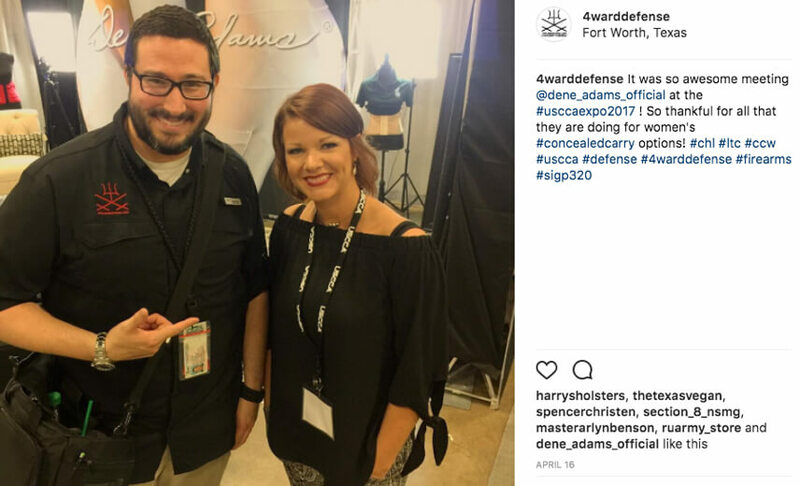 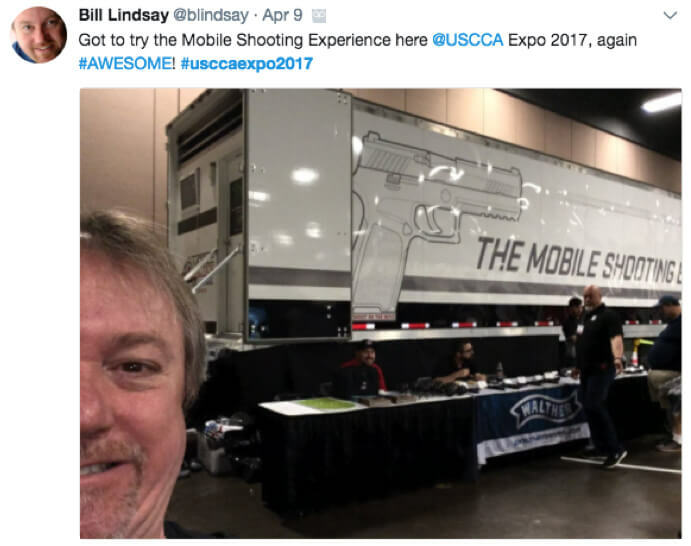 USCCA Expo- Why you should attend? 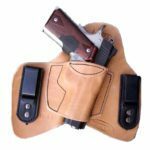 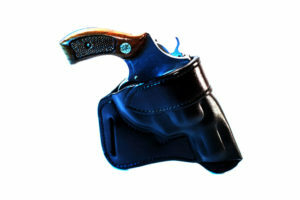 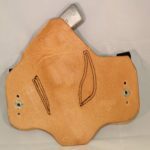 Great savings 20% off retail pricing at the show and get it then no wait, holsters, gun belts, ammo pouches & much more! 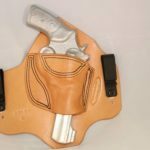 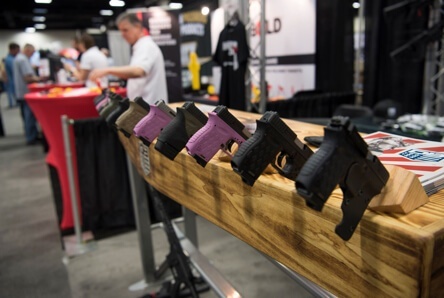 The Concealed Carry Expo is a consumer show dedicated to opening a world of tactical ingenuity to responsible gun owners. 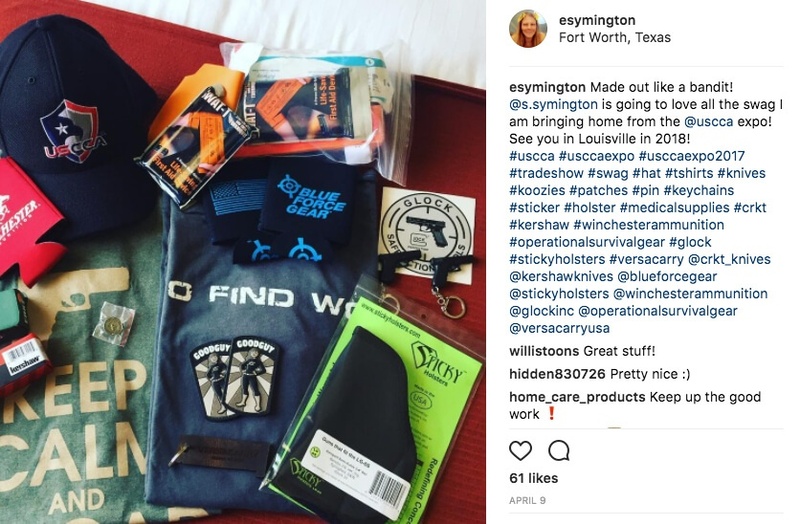 This Expo offers safe and practical seminars from industry experts, a live-fire shooting range to test new handguns, and a huge selection of gear, services, and information from our trusted industry partners. 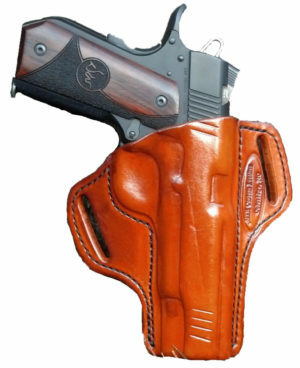 COME OUT AND SEE MTR CUSTOM LEATHER, LLC BOOTH NUMBER 336.